This country is at a crossroads. We can either reverse direction or nosedive into a cycle of dependency that is turning America into a welfare nation—a “government plantation” where the underclass are doomed to 21st-century servitude. Now, Deneen Borelli, one of the most visible and outspoken black conservatives in the country, is fighting back—taking action, not just talking—and speaking up for those who can’t or are too afraid to do so. Borelli’s argument is a solid one: the problem begins with President Barack Obama, whose policy overreach has frozen racial tensions in this country when he should have been thawing them. The Left, having introduced the race card to defend Obama from the massive unpopularity of his policies, has turned a blind eye to the leadership failures that have spread down through black career politicians—traitors to minority success—who are causing a cycle of oppression in America: specifically Charles Rangel, Al Sharpton, and Jesse Jackson, each of whom has enriched himself at the expense of his community. Borelli also challenges the ninety-five percent of the black Americans who voted for Obama without caring about or vetting his dangerous politics. Borelli doesn’t stop there. She speaks out against the elites and crony capitalists who drive expensive government policies such as needless green initiatives and ObamaCare. She exposes government regulation and the NAACP as nothing more than a liberal front group. She points out each grave flaw in the current administration, big government, unions, and special-interest groups. She demands that new black leaders abandon the false rhetoric and inexcusable lies of so-called progressive politics. 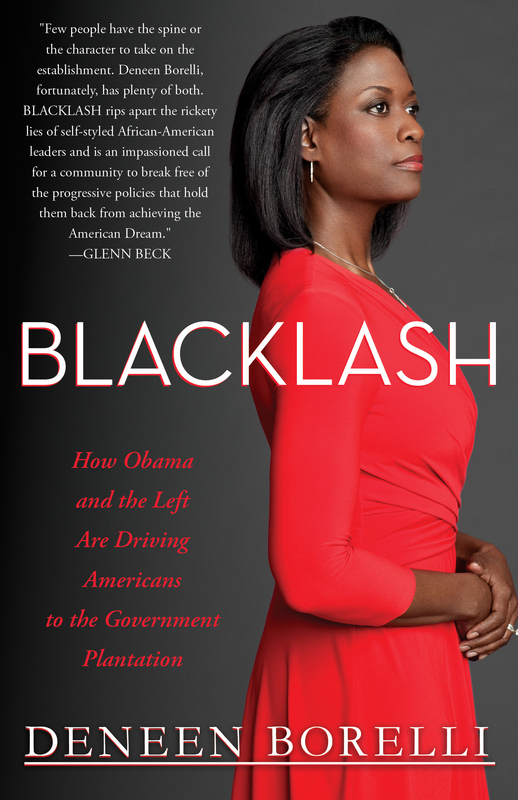 She asks the questions that people of all colors are afraid to ask, and delivers the honest, unyielding, and controversial answers that have made her the favorite of the left-wing firing squad. Today, with taking a stand against Obama, comes the fear of being called a racist. There is no fear in Deneen Borelli. Her outspoken voice gives everyone the courage and ammunition needed to stand up against destructive progressive tyrants. She is a brave critic, bold and proactive—not reactive. Hers is a story a lot of people don’t want to hear—no matter how firmly they believe it to be true. 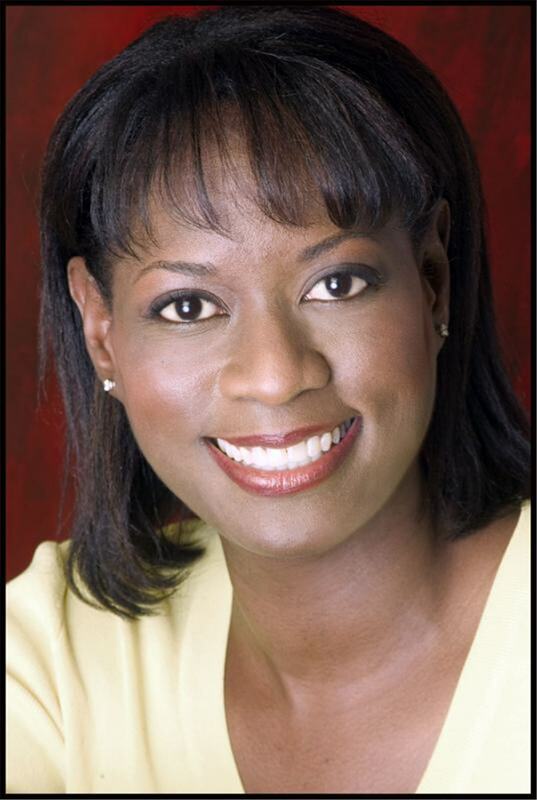 Deneen Borelli is here to ignite a fire in independent-minded Americans. Blacklash is the fuse. “I’m conservative. I believe in the power of the individual. I’m a freethinker, and I love my country. Yes, I’m also black, but that fact has nothing to do with my belief in limited government. I don’t like President Barack Obama’s progressive policies and his administration’s spending habits. But some people apparently think that my economic concerns shouldn’t supersede my racial allegiance.